In this age of emails, live chat, text messaging and social media, you’d be forgiven for thinking that the humble telephone call has had its day. Who wants to talk anymore, anyway? According to recent research, it turns out that lots of people still want a chinwag with a prediction that companies will receive 162 billion phone calls in 2019. Run an online-only enterprise or sell successfully from bricks and mortar, offering customers the opportunity to speak to a clued-up representative makes excellent business sense. Here we detail eight reasons why inbound calls are essential for business growth. Studies have shown that 61% of businesses rate their calls as ‘excellent leads’. As well that inbound calls are 10-15 times more likely to convert a prospect into a buyer than inbound website leads. It also reported that inbound calls have a 30-50% conversation rate and that prospects who initiate a call spend an average of 28% more. Incoming calls convert into revenue. Fact. A prospect makes the effort to call your sales team, therefore they are interested. 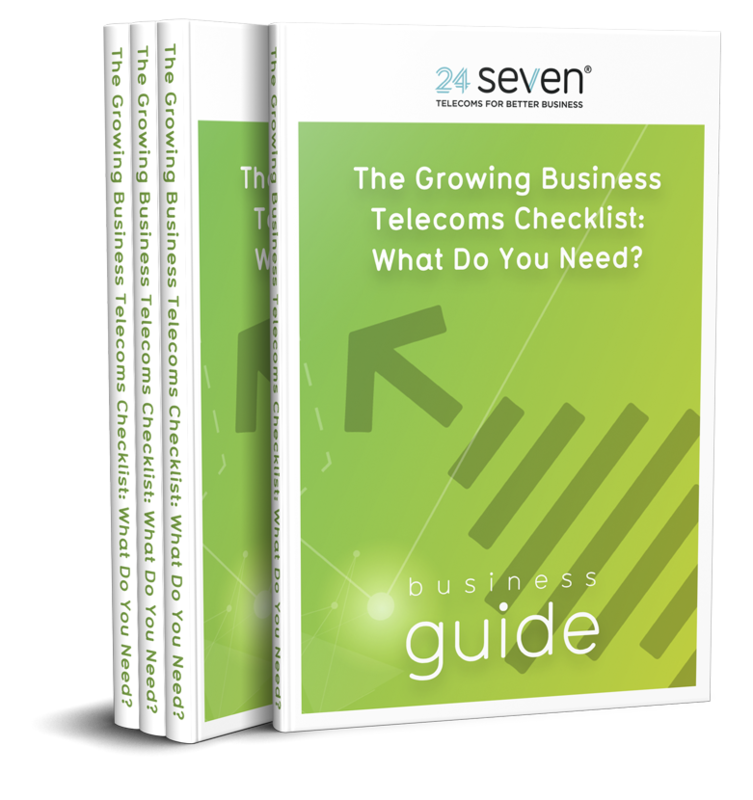 To add rocket fuel to your business growth, you need to ensure that the call is handled in the best possible way. Investing in a professional telecommunications system or a business telephone number with added features such as voicemail and call routing will solve these issues and help you to convert like crazy. Customers have more choice now than ever before. Don’t like the service they’re receiving, with a few clicks or a quick email they can cancel it and switch to another. They purchased a product that they aren’t entirely satisfied with, next time they’ll buy from your competitors. To improve customer loyalty, it’s crucial to offer customers the best possible experience. That is whenever they are communicating with your business, whether that’s online, in-person or over the phone. Giving prospects and clients various options to get in touch with you improves their opinion of your brand. One loves using the instant chat function on your website, another the telephone. Don’t alienate your customers by only offering one method of contact. Well managed inbound and outbound calls tips the balance between a happy customer and an angry ex-customer. Planning your flow of calls will ensure that callers are routed to the right department promptly and that those who leave a voicemail are quickly called back. Getting this procedure right will ensure sales don’t slip through your fingers. Self-service and automation are efficient and work well, but sometimes humans just want to talk to other humans. A customer has a complex problem that isn’t easily explained in writing. Or has a question that leads on to other questions and wants an instant recommendation from someone in-the-know. Offering customers and potential leads the opportunity to call you boosts their trust in your business as it shows that you’re accessible, honest and willing to talk. People are often wary of businesses that hide behind a digital presence with no phone number or postal address displayed. In the event there is a problem, a customer is reassured to see that they can call to speak to someone. Therefore not risk getting fobbed off or ignored using email or online contact forms. According to research, marketing on digital channels drives a whopping 92% of calls to businesses. If you don’t already have a prominent phone number on your website or digital marketing efforts, then you could potentially be losing out on significant inbound call traffic – and therefore sales. Recent studies have found that 60% of online searches are conducted via mobile phones. Nearly half (48%) of these searches end in a phone call to the business, so including a ‘click to call’ button on websites and online ads is a no-brainer. This button makes it even easier for a prospective buyer to search on their mobile, find your ad or website and call you instantly with one click instead of having to type your number into their keypad. Marketing activity is necessary to drive awareness and sales. However, it can be expensive and hard to track. Data that clearly demonstrates return on investment is required to understand the tactics that are working and those that are throwing money down the drain. A great way to track the effectiveness of different campaigns is to use dedicated and unique phone numbers for each. The inbound call traffic can be monitored and analysed to understand what marketing activity powered the most calls and what approach converted the most sales. 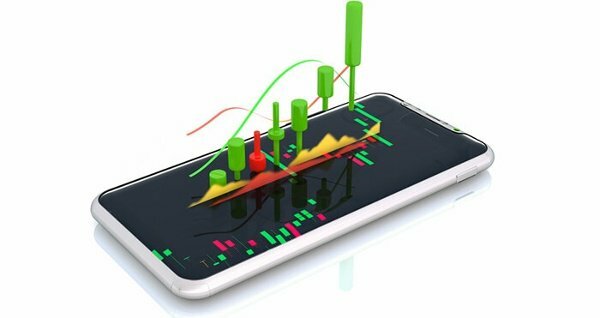 You can also assess the call performance data of different members of staff as well as other statistics, such as how long the calls last for. When a caller gets in touch with your business, they are clearly interested in what you have to sell. Building a rapport with them on the phone allows you to understand a bit more about them. For example, where they are calling from, why they called you (e.g. a specific marketing campaign) as well as payment preferences and other information relevant to your product or service such as renewal dates or who their current provider is. 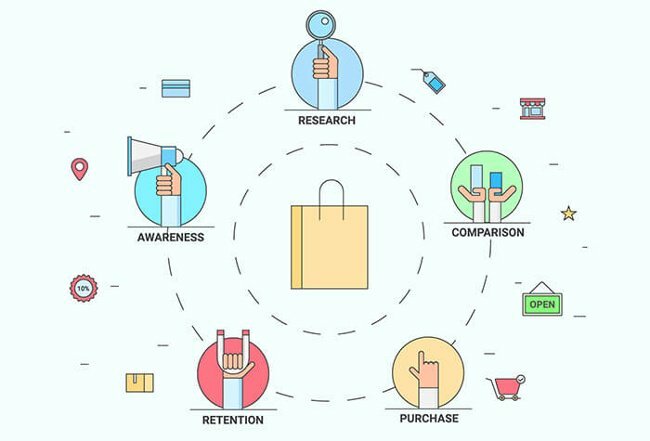 This knowledge helps you to nail your target market and enrich your marketing by tailoring offers or promotions to customers at different points in the buyers journey, different regions or to entice people away from competitors at the time they are considering renewing. Talking to your customers also enables you to understand more about the buying journey. Is there a specific question that’s being asked more than others? Is there a page on your website which has copy that’s confusing and is prompting calls to clarify? Perhaps your point of sale doesn’t have a clear call to action or the online sales page is glitchy. Gathering this information will help you to identify processes and bottlenecks that can be improved. Inbound calls enable you to cultivate strong, lasting relationships with customers. By ensuring an effective inbound call flow, you can direct callers to specific team members so that a customer always speaks to the same account manager. This avoids your prospective or existing client repeating the same information numerous times to different people, which can be frustrating. It also helps to develop a deeper connection between your team member and the client. The data from incoming callers can also be linked to CRM tools and software. This can help close a deal. When speaking with a lead or client their previous contact log, sales history and relevant information is all easily available. How many times have you ordered from a fast food restaurant to be asked if you want to upsize your order, add an extra side dish or treat yourself to a dessert? You’ve every intention of buying a small burger but a friendly face and an impeccably timed question convinces you otherwise. You say, “Oh, go on then!” and end up leaving the restaurant with a large burger, fries, milkshake and a doughnut for afters. (We’ve all done it!). Sometimes customers and potential customers only need a small nudge to try out a new service or product, to add-on extras to an existing package or take advantage of an upgrade offer. Websites, adverts and other marketing materials just can’t compete with a personable human asking a simple question at just the right moment. When the upsell feels natural rather than forced, it’s often successful. Inbound calls offer plenty of opportunities to upsell to the caller. They might’ve called to get information on one product, only to realise after talking to a genuine, switched-on staff member that another (slightly more expensive) one would be more suitable for them. If your marketing strategy doesn’t currently include tactics to generate high-converting calls, then you’re missing out on sales. A smooth-running telecoms system to handle your inbound and outbound calls will enable your business to scale up successfully by maximising every phone communication.